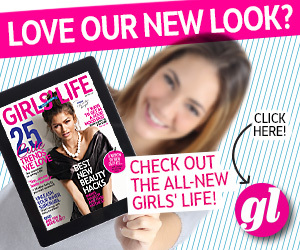 It is every girl and woman’s dream to maintain her charm throughout the life. Some naturally look charming and some need to do extra efforts to maintain that feminine charm. Sometimes, you may feel like it is impossible to deal with skin issues, hair issues, and other beauty problems. These are the challenges that every girl and woman face in her life and there are some natural ways of coping with them. Almost every woman wants to gain lighter and brighter skin. Although you do not have naturally pale skin color, you should keep your skin healthy to maintain its glow and natural charm. Use turmeric face pack to gain brighter and lighter skin. 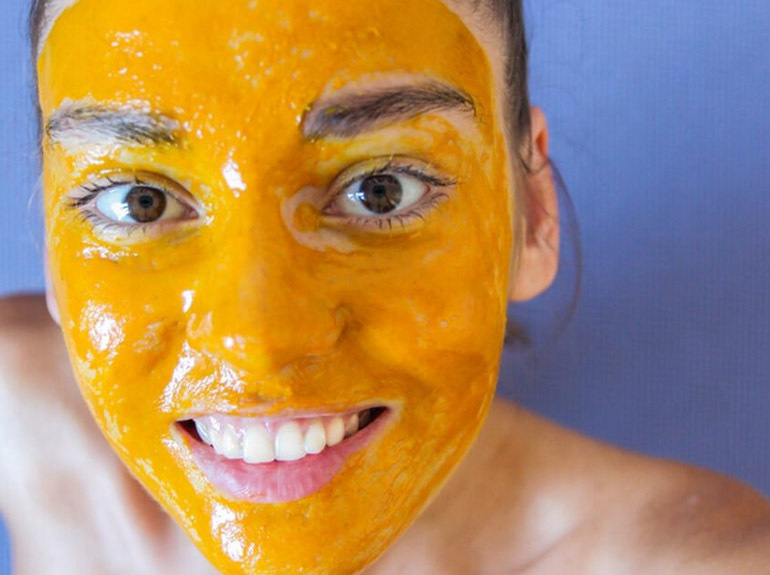 There are numerous turmeric face mask and face pack recipes you can try. Choose a face mask that can aid you in healing skin issues and improving the glow. Skin issues like blemishes and acne continue to cause visible damage on your face because your pores are blocked. A number of chemically prepared beauty products claim to offer healthy skin and cleanse the pores. Many women trust those claims and try those products. Eventually, nothing changes in their life. Problems like acne and blemishes continue to reoccur and affect your natural charm. There is a natural ingredient that can perfectly cleanse your pores and prevent acne. 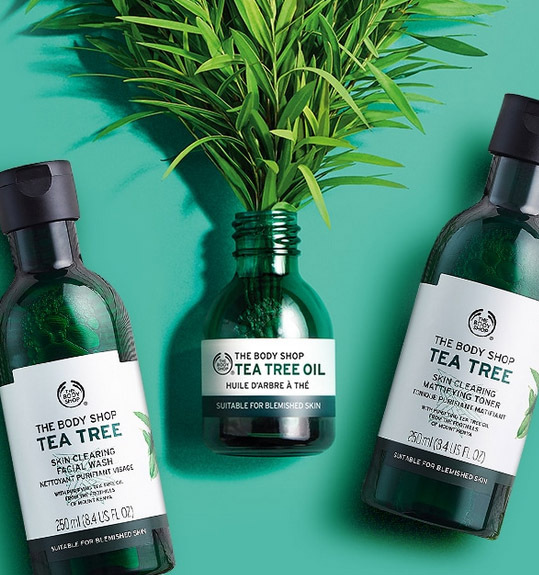 Try tea tree oil to remove all the dirt and bacteria from your skin pores. Take a few drops of tea tree oil on cotton and rub it on your face. You will quickly experience the difference. Almost every woman uses lipsticks to color her lips and maintain their charm. Beauty products like lipsticks offer temporary solutions to your lips. These products also affect the natural color of your lips. What if you can maintain glowing charm of your lips without applying any risky beauty hack? There is a delicious recipe that you might like to try. 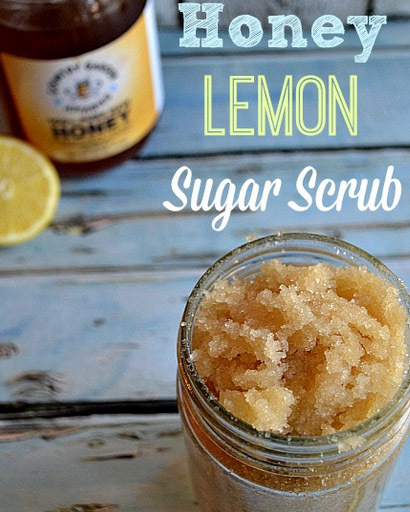 Mix sugar, lemon, and extra virgin olive oil in 11/4, ½, and 2tsp quantities and use this natural scrub on your lips. Your lips will get softer, glowing, and pretty appealing. Eyelash extensions are widely used by girls and women to make their eyes look more attractive. Try this solution only if your natural lashes are not curly and badly messed up. 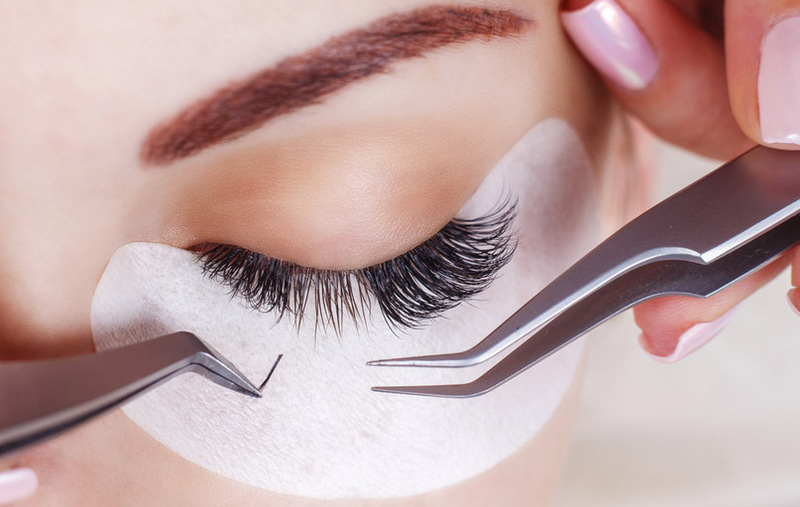 Mink eyelash extensions are considered the best because it is lighter, natural, and durable. You can maintain it for a long time if you take proper care. 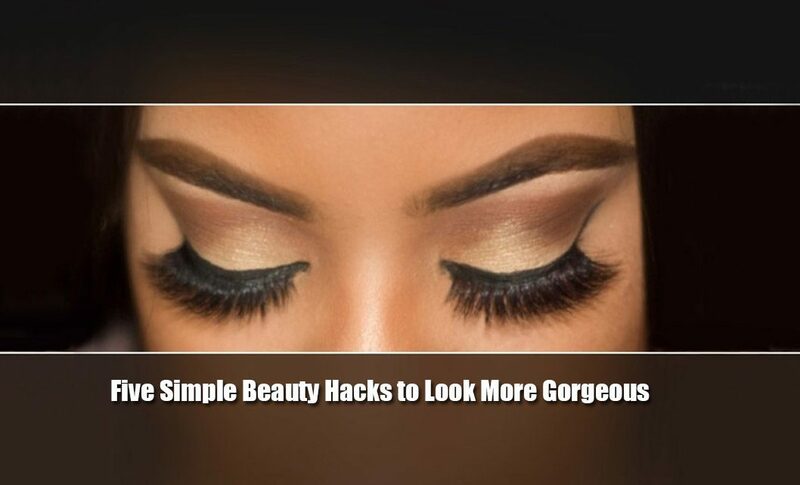 So, try these easy beauty hacks and experience the changes in your charm. These beauty hacks will not only improve your beauty but you will also gain more self-confidence with improving charm.